Starting a business from scratch is anything but easy in today’s market. 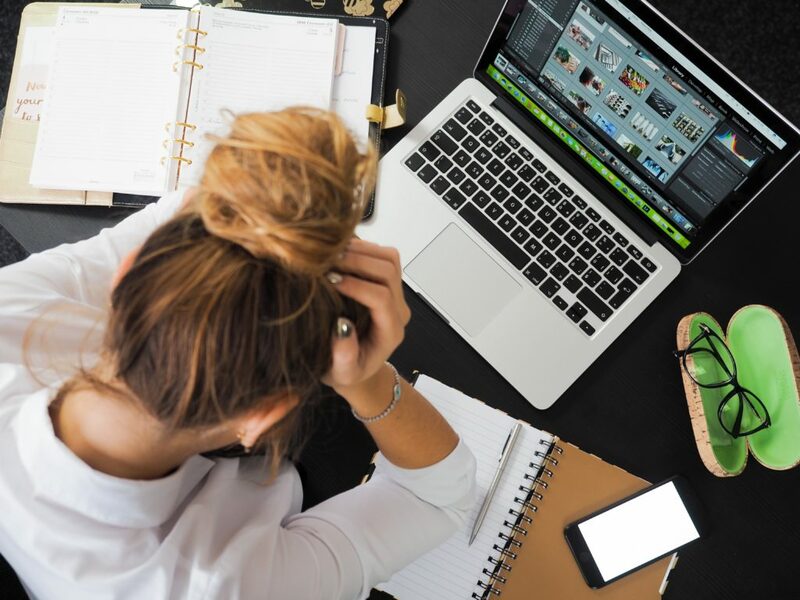 Depending on your idea, your location and your finances, building a business from the bottom up can mean bending over backwards to deal with regulatory, technological, and operational challenges that stop many first time owners in their tracks. To avoid these hurdles, many are turning to franchising instead. Unlike going it alone with a brand new business, franchisees are able to hit the ground running with a proven business model and the support from a corporate team that knows how their owners can reach success. While franchising gives first time business owners many big advantages, it’s important to keep in mind that it’s not a free ticket to success. It’s crucial to make sure your business goals are in line with what the franchisor’s business model can provide, among other things. As much as franchise directories and other franchise listing services would like you think, franchising “trends” are, for the most part, meaningless. People tend to “follow the herd” when making many different buying decisions and franchisors are notorious for trying to label themselves as a popular buy to get others to fall into this trap. The business might be “hot” this year, but what about in five or ten years? Be sure to look at the opportunity’s long-term potential rather than how well it’s doing right now. Just because it’s right for other people doesn’t mean it’s right for you. Not every business is built for every kind of owner. When new franchisees flock to a certain business, there’s a good chance many of them aren’t looking at the full picture. No matter how eager you are to get the process started, rushing through research and due diligence can come back to bite you in the end. Before making a final decision to purchase a particular franchise, it’s important to be well informed and confident that any claims the franchisor has make about potential earnings are true. If you can build a trusting relationship with the franchisor without being constantly pressured to buy as fast as possible, it’s a good sign that franchisor has your best intentions in mind. By law, all franchisors are required to present prospective buyers with a document called a Franchise Disclosure Document (FDD). While these documents are sometimes more like books (sometimes over 80 pages), they’re one of if not the most important resource to use during the research process. The FDD is broken up into sections called “Items.” Each Item covers a different part of the business from top to bottom. As you read through your FDD, keep a detailed list of notes on any areas that are confusing or unclear. When you have specific Items to go over further, contact the franchisor and ask to have them explained. This is a great way to get clarification about the finer points of the business while opening a dialog between you and the franchisor. In particular, it’s helpful to keep track of each responsibility laid out in the FDD. These are commonly misunderstood and overlooked by many franchisees and can cause problems down the road if they aren’t addressed up front with the franchisor. Looking for a more detailed explanation of the Franchise Disclosure Document and what to pay extra attention to during your research? Check out our other post: What is a Franchise Disclosure Document (FDD)? Within the Franchise Disclosure Document is a section containing contact information for past, current and future franchisees. Contacting current franchisees is a crucial step of the research process that shouldn’t be ignored. While creating a close relationship with your franchisor is very important, other franchisees can give you a different perspective on the business and address any questions or concerns you have from their personal experience. If you’re concerned about the franchisor’s integrity or honesty, existing franchisees can give you firsthand knowledge detailing what they’ve encountered as an owner. In addition to this, you can also ask franchisees to verify the claims made throughout the Franchise Disclosure Document to make sure the information provided there is fair and accurate. 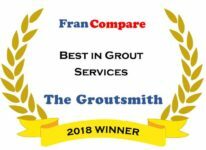 Here at The Groutsmith, we make sure everyone has all the information they need to make the best franchising decision possible. From our franchise family to our corporate office, we offer an intimate support system built to answer questions the moment they arise. Click here to learn more about our unique franchising opportunity and contact us to start a conversation today.